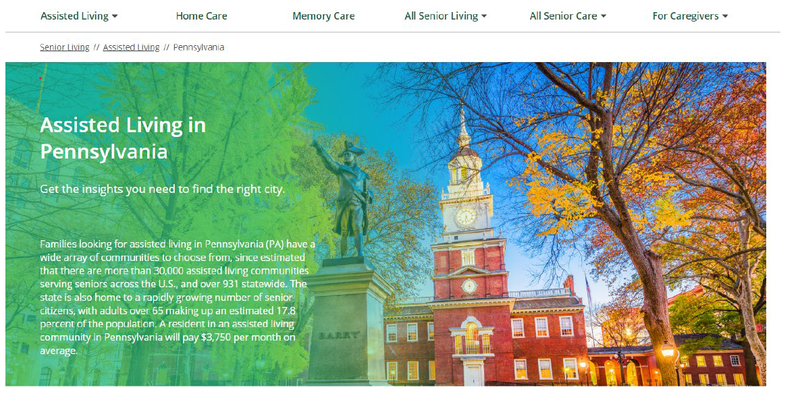 Many seniors are unaware of the available care options and programs that can help maintain their independence and quality of life.A free resource that provides comprehensive information on topics like financial support, organizations, and available care options (that are in every city in Pennsylvania) has been developed that can help senior citizens stay connected with their community. Where We Stand - Learn More and Take Action! Powered by professionals at the American Geriatrics Society, this website provides expert health information for older adults and caregivers about critical issues we all face as we age.